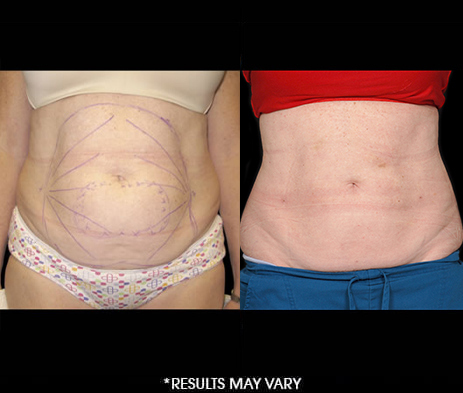 Aqualipo® in Brentwood, Tennessee uses innovative water jet liposuction technology when treating excess layers of fat. 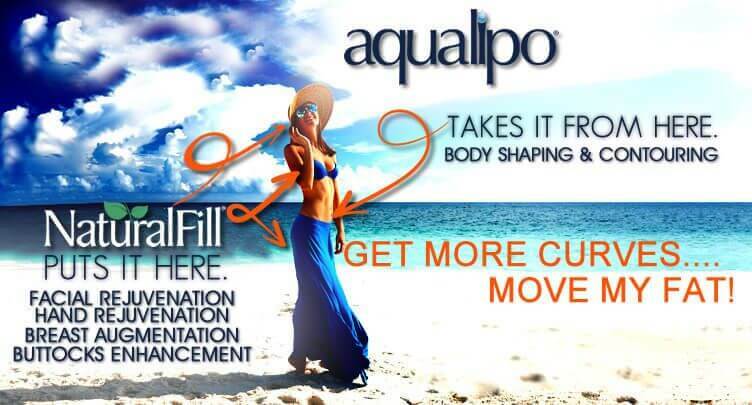 Eliminate fat around the belly, thighs, back, arms, neck, and more in as little as 45 minutes with Aqualipo®. Patients undergoing water assisted liposuction experience less bruising, swelling, and healing time than those undergoing traditional lipo techniques. 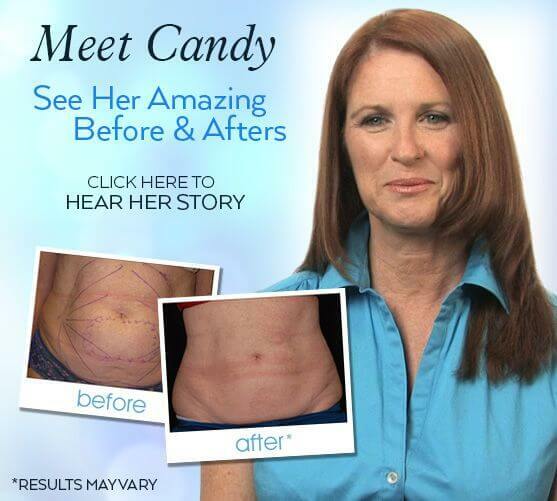 Aqualipo® uses a focused stream of water to loosen fat cells, which are then gently suctioned from the target area. 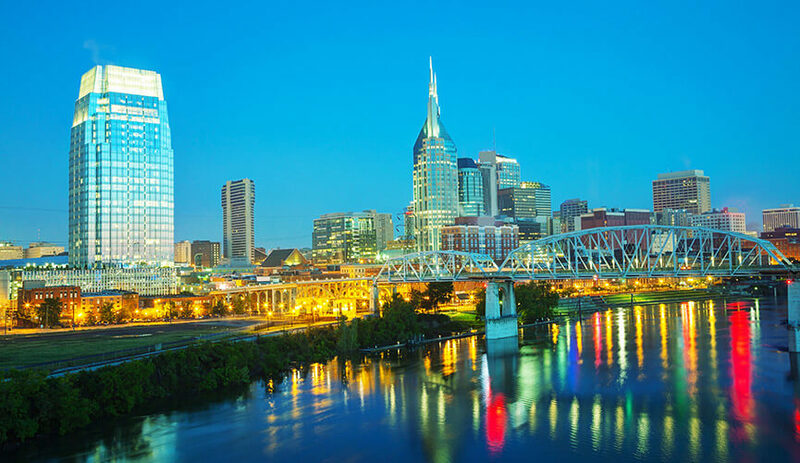 Brentwood patients can experience long-term water liposuction results, thanks to our Tennessee Aqualipo® doctors.